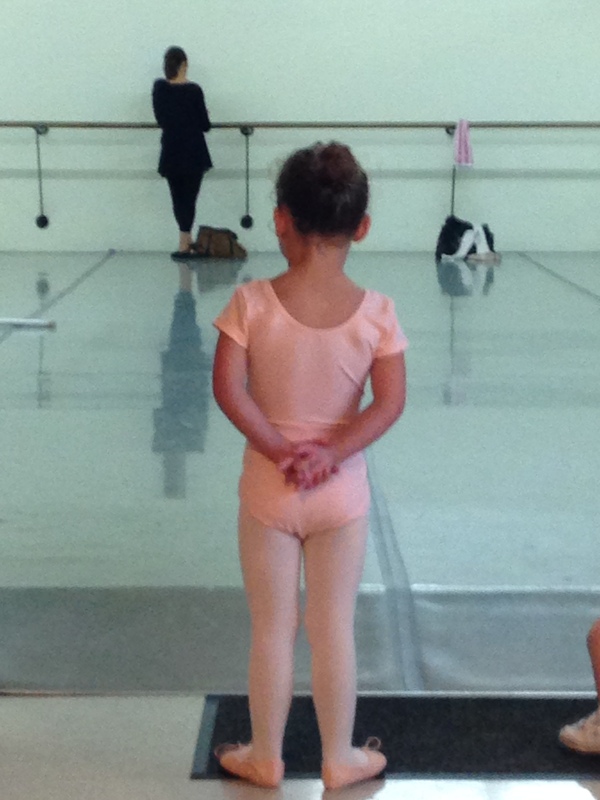 With her wild, curly hair pulled back in a neat bun, and her pink tights, leotard, and ballet shoes in place, my little girl tapped her toes and lifted her arms in rhythm to the music of her first ballet recital. At least, that’s how it appeared from the video that my sister-in-law sent me and I watched on my iPhone while I attended a wedding two hours away. When my opportunity to see my daughter show off what she’d learned finally came, I realized that the date not so conveniently coincided with a close friend’s wedding. I had no choice but to send my little one’s aunt in my place. Want to read the rest? Check it out on national parenting blog Kveller.com! Oh and congrats on national posting again!